Chinese technology brand Xiaomi is to officially launch in the US and UK, as it brings its budget devices outside of China for the first time. The Xiaomi Mi Store will launch on Tuesday 19 May, and there will be limited quantities of devices available. While Xiaomi isn't a household name quite yet, its move into Western markets is significant. It shipped over one million Mi Band fitness trackers in 2014, making it one of the biggest wearable players in the world. 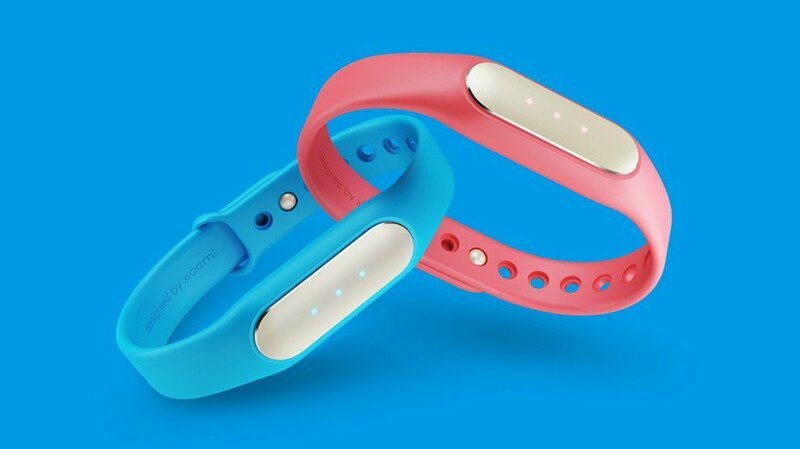 With its Mi Band's super-low $19.99 price tag, if Xiaomi can move similar quantities in Europe and the US, it will quickly become a heavyweight player. "For the first time ever, fans in US, UK, France and Germany can shop on mi.com and purchase accessories like the Mi power banks, Mi Band and Mi Headphones," Xiaomi announced on its Facebook page. While the products are available to buy in the new territories, the devices are still shipped from China, which mean that import taxes apply. However, these are displayed at the time of purchase on the Xiaomi store, and the company will handle the payment of these fees too. On a $19.99 band there was around $7 of shipping charges – but your bank may charge you for the international transaction fee.